Okay, I'm done proofing/editing. If you still see errors, feel free to complain. Like I said, though, try to keep them in this thread. 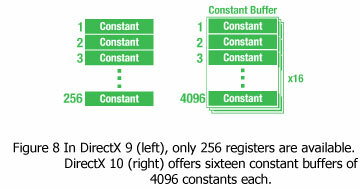 Will DirectX 10 be made available for Windows XP? Will you publish a new review once Vista, DirectX 10 and the new games are available?